Our customers say we're the best in the business. 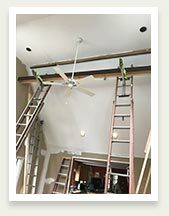 We specialize in residential home remodeling and construction and have been in business for over 25 years. We only use the best materials, and are dedicated to completing each project in a timely manner. home project... join us here. 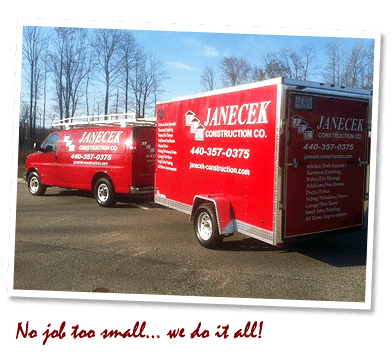 Janecek Construction is BBB Accredited.